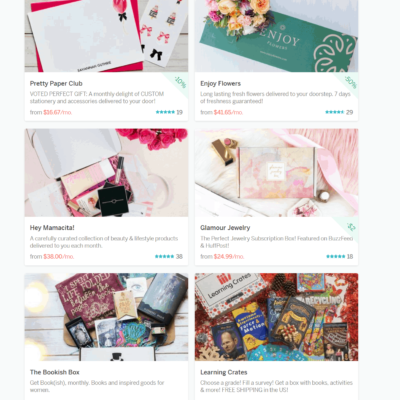 The Deadbolt Mystery Society April 2019 Theme Spoiler + Coupon! The Deadbolt Mystery Society is a monthly subscription box service for lovers of mystery and suspense. We have the April 2019 theme spoiler. Thanks Greg for the tip! Things around The Will Street Detective Agency have been fairly quiet for the last few weeks. No murderous madmen. No psycho killers. Only the mundane jobs that are the bread and butter for a private detective agency: cheating spouses, missing persons cases, and surveillance gigs. That all changed yesterday when the police received an anonymous call alerting them to the locations of multiple murders. 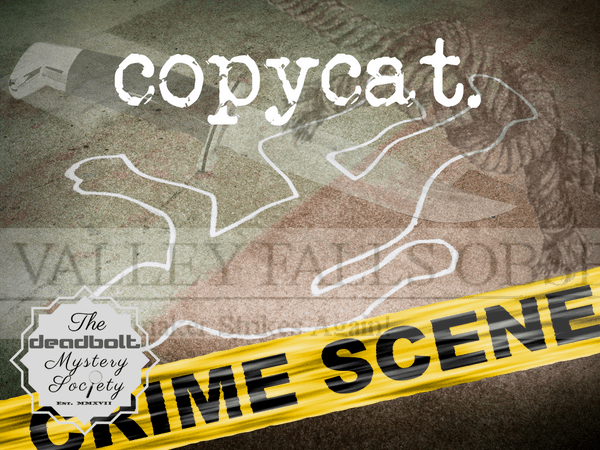 Each of the murders had been committed in the style of an infamous serial killer that had been chased and caught by The Will Street Detective Agency. The only problem with that-all of those killers are currently behind bars. This can mean only one thing: someone with intimate knowledge of each case has taken up the mantle of their favorite psychos and is replicating their kills. 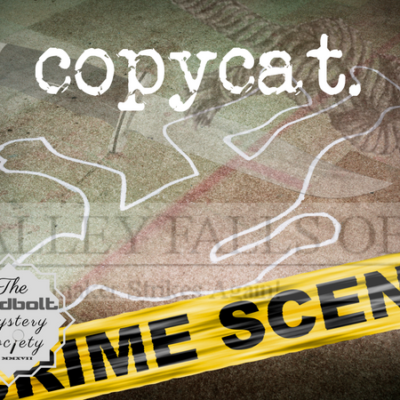 A copycat is on the loose. What do you think of The Deadbolt Mystery Society box? Visit The Deadbolt Mystery Society to subscribe or find out more! The Deadbolt Mystery Society is a monthly subscription box service for lovers of mystery and suspense. Each month, a new mystery box filled with puzzles, evidence, and interviews will be delivered to your door. Each month will include a variety of items needed to solve the mystery. No two months will be alike. Imagine that you are a consulting detective tasked with solving a particular case. The box will contain all pertinent items needed to ensure your success.